Writings on audio projects, music and sound. 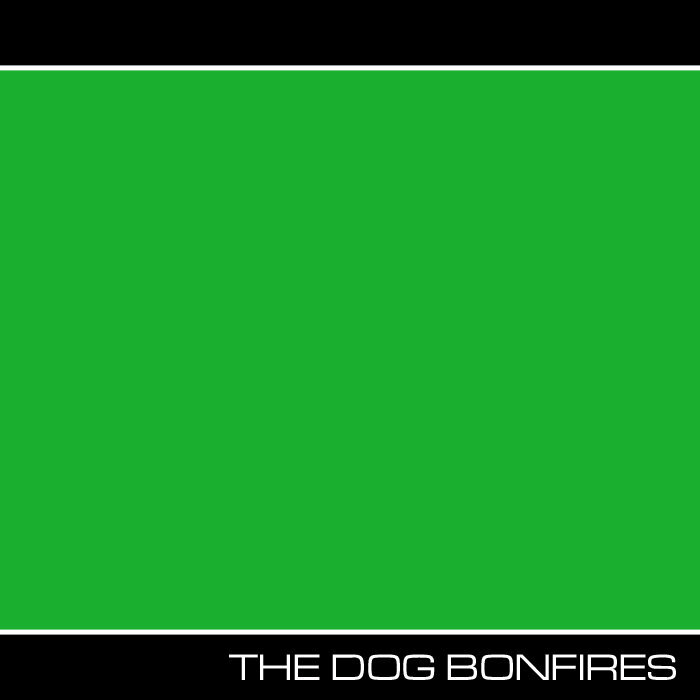 Took a while but the second Dog Bonfires EP is done. I don’t know how to genre classify it; some kind of uncomfortable post-industrial electronica. 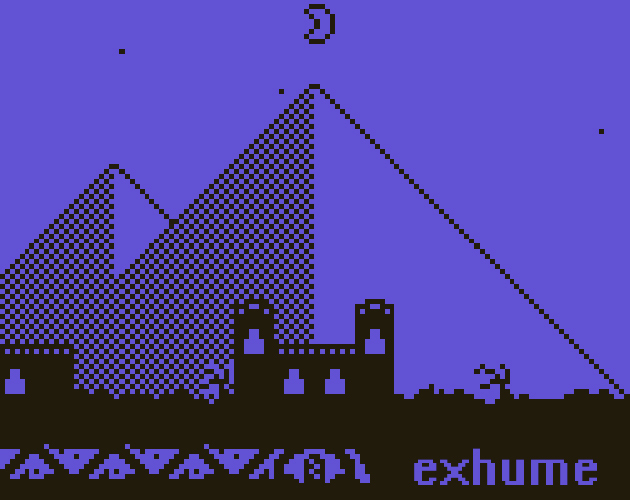 I made a short game for March’s Bitsy jam, themed on archaeology. I do a lot of behind-the-scenes things around marketing, games and audio. © 2019 Batgut • Slightly Theme by Nick Ciliak.